Heather at Calder Rallycross, 1970. She drove one of Harry Firth's HDT Monaros and won the Women's Class. Heather’s childhood was spent in central Melbourne and then in Fitzroy, where her parents Doug and Josie ran a milk bar. Just after the war Doug and Josie augmented their income by selling sly grog to American service men based in Melbourne, delivering the beer hidden under baby Heather in her pram. When the family moved to far away Nunawading in 1957, Heather attended Blackburn High school. She was not a star student, and was frequently sent home because the hems of her school dresses were too high. She left school at 14 to attend a business college, and became proficient in typing and shorthand, skills which proved to be a valuable asset later in her working career. In fact, while doing temporary work for a leading agency in Melbourne she was awarded Temp of the Year. She also attended the Myer School of Charm, and was very proud of the certificate she earned. Anyone who knew Heather would agree that the course was obviously very effective. Heather had an early interest in traditional jazz – her parents were great party people - and had lessons from a leading trumpeter of the time, Frank Traynor. She and her best friend Nancy , now Nancy Chorley, planned to start up a girl’s jazz band with Heather playing trumpet and Nancy on drums. However, the plan was put aside when Heather started working as a legal secretary. She worked in this field for quite a few years, still avidly attending many jazz concerts with Nancy. There were also many visits to Lorne with her friends, and in particular the Arab coffee lounge, a very avant garde place at the time. When the Beatles came to Melbourne in the 1960s Heather was a huge fan, and went into the city to see them at the Southern Cross Hotel, despite her mother telling her not to. Heather married racing driver Peter Brock in 1967 and became interested in motor sport. She drove the Diamond Valley Speed Shop panel van in car rallies and in rallycross at Calder Raceway. 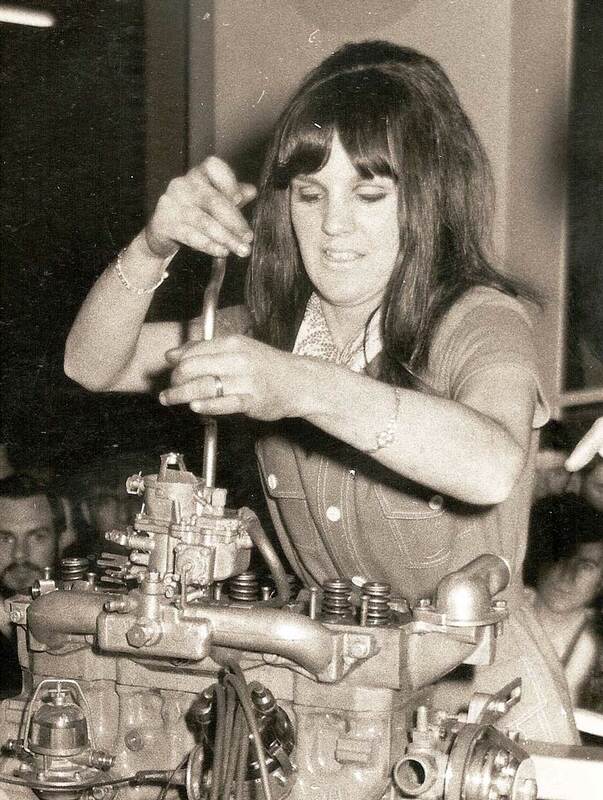 Her talent was recognized by Holden Dealer team boss Harry Firth, and she was given a Holden Dealer Team Monaro to drive in rallycross, which she did with some success. Heather’s brother Terry married Jan Wilson in the same year, and Heather and Jan became very close. Terry and Jan had two boys, Jabin and Jarrod, who have grown into fine young men. Sadly Jan passed away in 1996 after suffering breast cancer. This was a terrible year for the Russell family, as Heather father Doug also died. Heather and Terry’s remarkable mum Josie is still going strong at the age of 94. 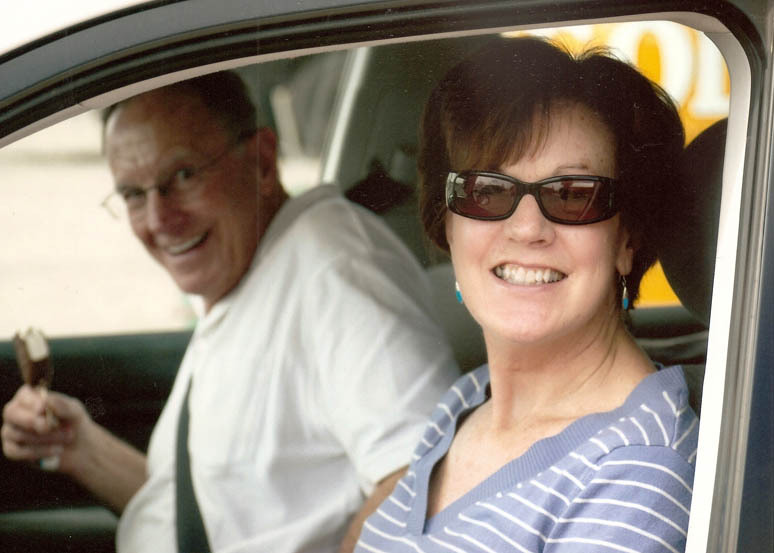 Terry and his family always remained in close contact with Heather, even when Jarrod and Sarah moved to Perth, and Josie’s greatest joy was on the occasions when all of the family was together. 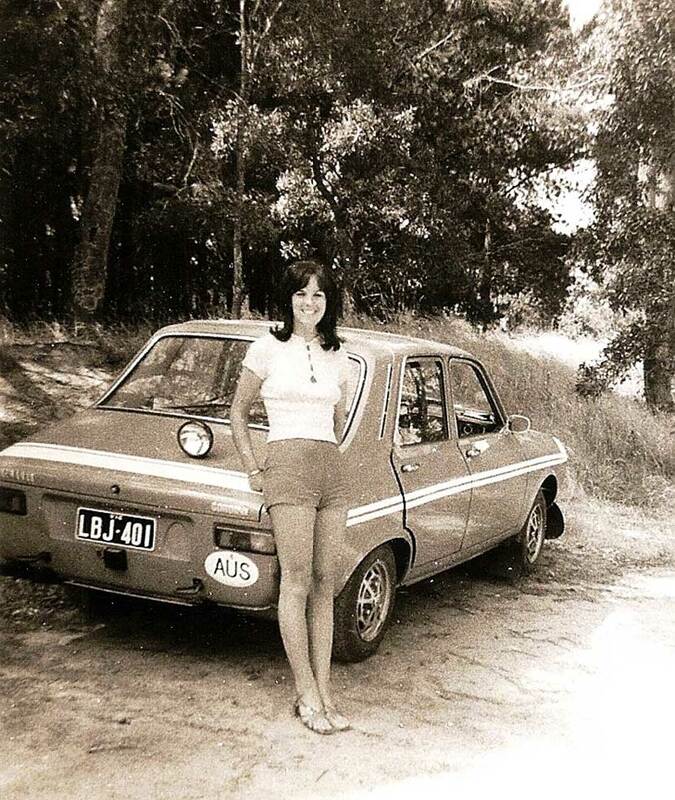 In 1970 Heather separated from her husband, but continued her motor sport career by competing in the International Southern Cross Rally in New South Wales. She and navigator Jenny Cash obtained a sponsored car and although starting 87th, second last car, finished the four day rally in 21st place and won the prizes for first in class and first female crew. She also participated in a 24 hour distance record run with another female driver, Pam Elam, driving around Sandown race track for 24 hours in a Honda Scamp. Through motor sport Heather met Gail Neal and Joanie Wallace-Smith, and they became very close friends. 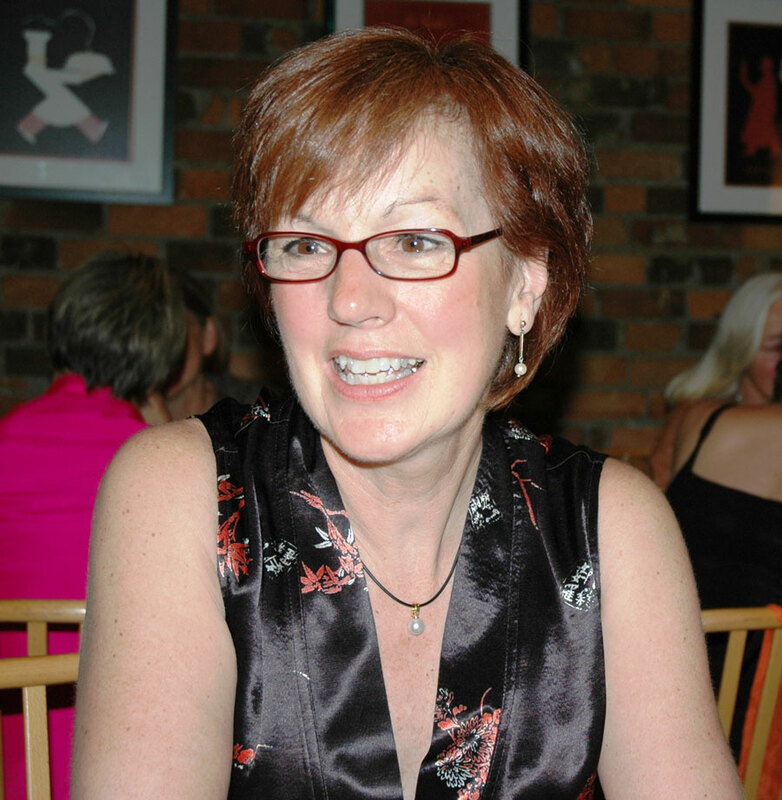 When Gail (now Gail Clift) suffered a stroke in 2009 Heather was devastated. She spent a lot of time helping her dear friend as much as possible, and only her own poor health prevented her from doing more. Many other friendships sprang from the motor sport field, including Fiona Hamilton, Judy Brewster, Gail Mahoney and Robin Bond. 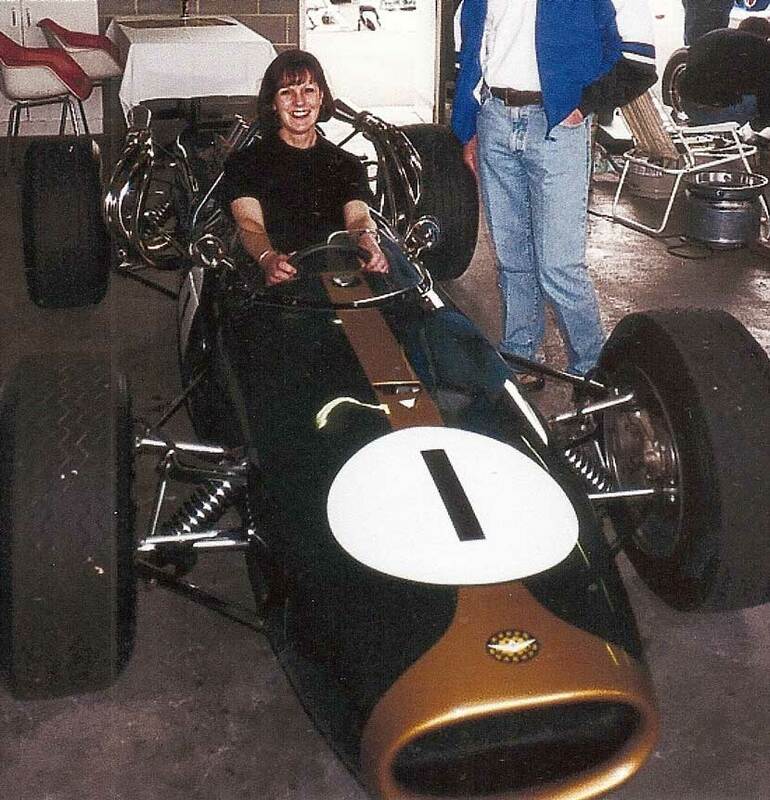 Heather met Bob Watson, a rally driver and engineer, in 1970 and they were married in 1972. 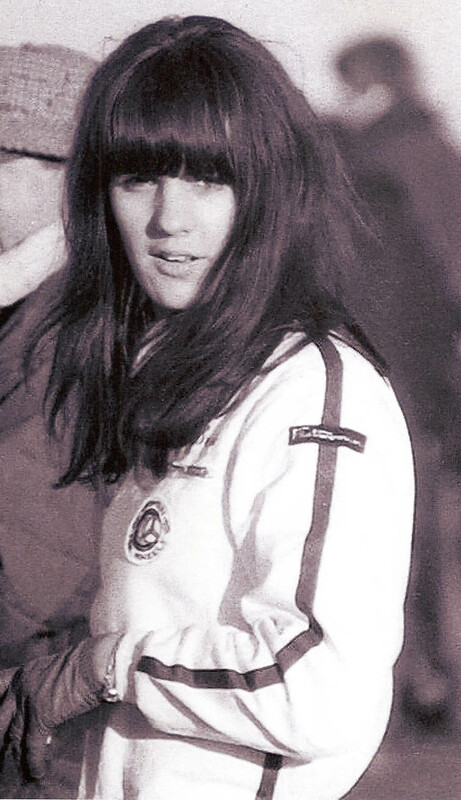 Bob was scheduled to compete in the East African Safari Rally that year, and Heather accompanied the Renault rally team members on her first overseas adventure. She loved the African experience and was well and truly bitten by the travel bug. In early 1973 Heather and Bob were given a trip to France by Bob’s employer Renault, and they took advantage of the opportunity to have a late but exciting honeymoon, spending three months travelling around Europe. After this great trip Heather and Bob bought their first house, in Elwood, and in 1976 their only child, Daniel was born. Heather became a full time mother, while Bob was away from home for long periods preparing for and competing in the 1977 London to Sydney Marathon car rally. In 1978 Bob started his own business running a car servicing centre in Hawthorn. Heather became the office manager and chief financial officer, making sure the customers paid their bills, and as a result of her efforts the business was very successful. In 1990 Bob decided to change direction, and sold out to his partner. Heather and Bob, this time with Daniel, returned to Africa for a holiday, enjoying the wonderful countryside and wild life on a safari, and spending a night in the famous Treetops hotel. At some point along the way, Heather took up an interest in gourmet cooking. She was a magnificent cook, as all who have enjoyed her wonderful meals would testify. She loved cooking, and every meal she cooked, no matter how simple, was a delight. Meals and good wine with many groups of close friends including Wendy and Michael Browning, Phil and Lou Bernadou, Phil and Carlie Rainer, and Sue and Rob Logie-Smith and many others were the high points of Heather and Bob’s lives. Meanwhile, son Daniel was growing up. He went to school at Cato College in Elsternwick and later to Wesley College. Despite showing talent as a tennis player and a go kart driver, his interests were more in the direction of music, and he became involved in the organization of techno music concerts and later worked as a part time DJ. Daniel was present with Bob when Heather passed away. Before meeting Bob, Heather had very little experience of drinking wine. At a dinner at the Logie-Smiths, she kept up, glass for glass, with the more experienced drinkers, and after a while left the table to go to the toilet. Time passed and Heather had not returned, so Bob went to check, and found her sitting on the toilet seat, fast asleep. In 1978 Bob and Heather bought a holiday house, a 100 year old miner’s cottage in Maldon in the goldfields area, for the princely sum of $20,000. Lots of loving care and attention was put into this house over the years, and many wonderful weekends and holidays were spent there. It was traditional for Laurie and Jan Sparke and their children to stay during the Christmas holidays, and there were many days spent at Lake Cairn Curran with the McCleave family picnicking, swimming and water ski-ing. A Maldon tradition was to fill the shelf above the fireplace in the cottage lounge room with emptied wine bottles, a feat achieved several times. The Maldon New Years Eves were also very festive occasions. After Bob sold his business Heather started on a new phase in her life, joining MacQuarie Bank as an executive assistant. Her stint with MacQuarie lasted almost ten tears, and was the highlight of her working life. She soon became unofficial manager of her office and mentor to many of the younger staff members, as well as being personal assistant to the Director of Corporate Finance for the bank. This was a very happy period in her life, and she made many close friends at the bank. She won an award for performance of the night at a MacQuarie corporate conference in Queensland when she got up on to one of the tables at dinner and did a tap dance, a skill she had learned at Collingwood town Hall as a child. When she left the bank due to her failing health Heather was presented with a magnificent Hardy Brothers gold clock, an honour usually only afforded to directors of the bank. After leaving MacQuarie, Heather worked part time, filling in for Personal Assistants to leading business people when they took leave. She worked for the CEOs of a number of major companies including Ernst and Young, Australian Unity, Qantas and MacQuarie Bank, and was very highly regarded. 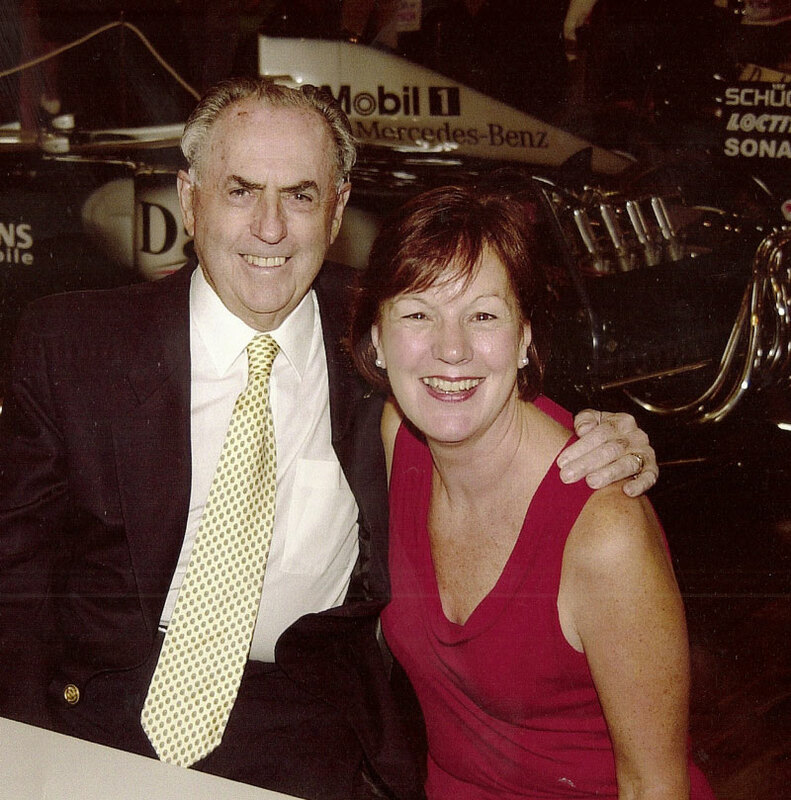 Heather always provided great support for Bob in his business and motor sport endeavours. 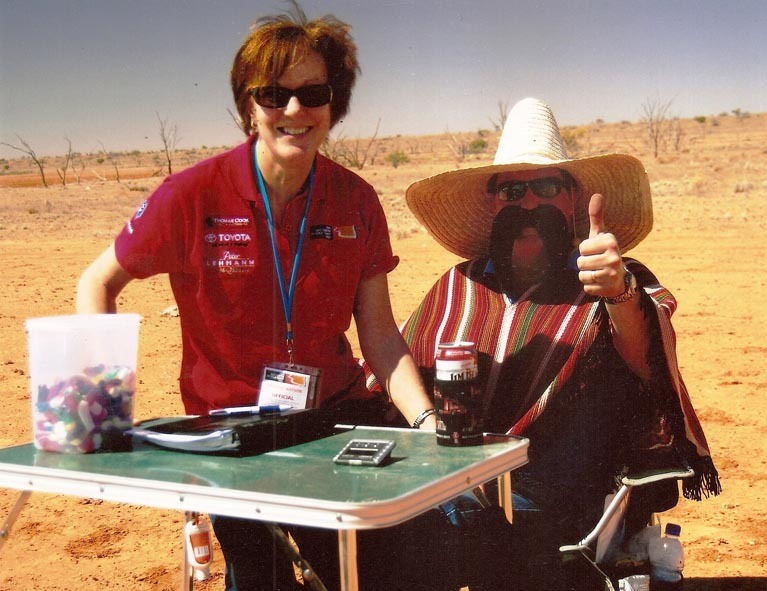 She was a member of the organizing group for both major rallies organized by Bob, the 1995 Mobil 1 Round Australia Trial and the 2008 Red Centre to Gold Coast Trial. She also navigated for Bob in numerous events, including the 2002 Rally Tasmania where they had a major crash, fortunately without injury. Bob and Heather became confirmed Francophiles, and enjoyed a number of holidays in Europe, mainly in France. Bob says that Heather’s favourite word became Paris. Heather attended French classes and soon became fluent in French. Her personal highlight was going to France alone to attend a two week live- in cooking and language course, where only French was spoken. She and some others from the course enjoyed an incredible ten course degustation lunch at the famous Troisgros Brothers restaurant near Lyon, one of France’s three star Michelin restaurants. Heather accompanied her parents Doug and Josie on a holiday to Hong Kong and China in the late 1980s, a big adventure at that time. She loved China and wanted to go back there, so Bob and Heather travelled there in 1992 for a wonderful holiday. Their various travels also took in Turkey, where they holidayed in 2004, and Vietnam in 2007. 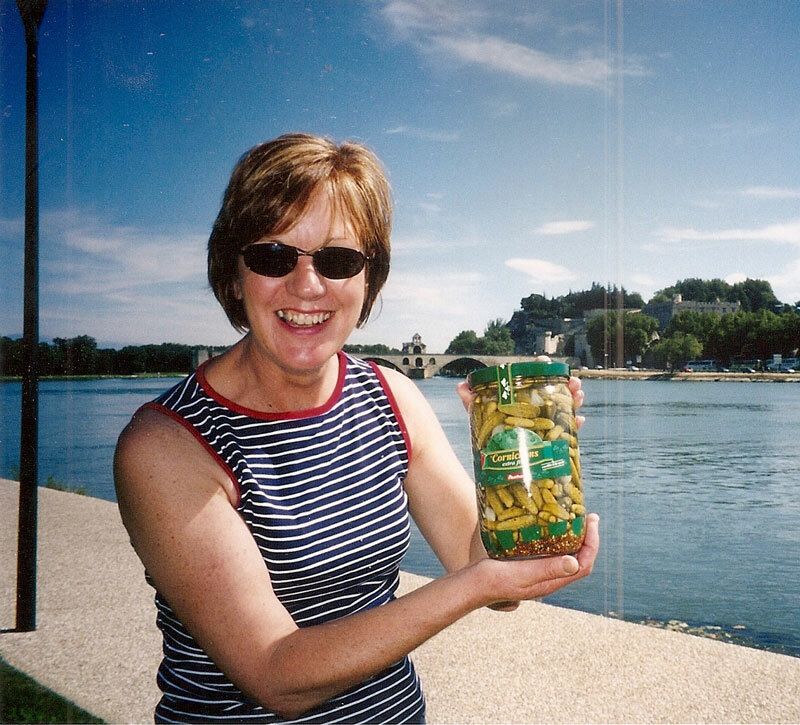 Bob and Heather’s close friends Jan and Laurie Sparke are Italophiles, so the two couples agreed to check out Italy and France together to decide which was the better. The result was a draw, but the winners were Jan and Laurie and Heather and Bob, who had a marvellous holiday. Several years later the same group had another wonderful holiday on a canal boat in the south of France. It was a joy to stand by and watch Heather have an animated discussion in French with a French cheese vendor about the merits of some particular piece of cheese. As a contrast, Heather also enjoyed camping holidays, particularly in outback Australia, and there were many memorable trips with Ian and Lorraine McCleave and the children to the Flinders Ranges, Ayers Rock and other remote areas. Even when camping, the benefits of Heather’s cooking skills were enjoyed. The delicious aromas from our meals were the envy of many a camping group. In 1995 Heather was diagnosed with breast cancer. She was operated on successfully, and went back to her normal life at MacQuarie bank. However three years later she became ill again, this time with intestinal cancer. Over the succeeding years she underwent a series of major operations, but it was evident that in the long term she could not be cured. In 1998 Bob and Heather’s son Dan had moved away from home and Heather and Bob moved to a new house in Port Melbourne. Heather loved the change from an old Victorian house to a bright, open modern place. She quickly placed her stamp of good taste on the new home, enjoying the opportunity to start from scratch with the décor. Bob and Heather bought a camper trailer with the intention of travelling extensively in outback Australia. There were trips to the Flinders Ranges, the Kimberley in West Australia, central Australia and Margaret River. During one holiday Heather flew back from Alice Springs to Melbourne for medical treatment and back to Alice Springs the next day to rejoin Bob. She was determined to live life as normally as possible. However, as her health deteriorated these holidays were no longer possible. It was during this period of her life that Heather showed what a wonderful, stoic and determined person she was. Despite the severe side effects of oral chemotherapy, she maintained a cheerful spirit and many of her friends were not even aware of her illness. She spent much of her time helping others as a volunteer, driving old and sick people around to their appointments for Port Phillip Council, working at the Sacred Heart mission in St Kilda helping to feed needy people, working at the Music Room charity which introduces disadvantaged children to music, doing Christmas blanket deliveries for the Smith Family and joining a management committee at her mother Josie’s care centre in Box Hill. Heather was a wonderful, beautiful, sympathetic, determined, gracious and loving person. The majority of her life was spent caring about and caring for others. She is gone now, and at peace without pain. No one who knew her will ever forget her.